Evaluation of the company´s tax situation. Formal inquiries to tax authorities. Assessment on most convenient paths for different investment situations. Defining what company legal type is best in each investment case. 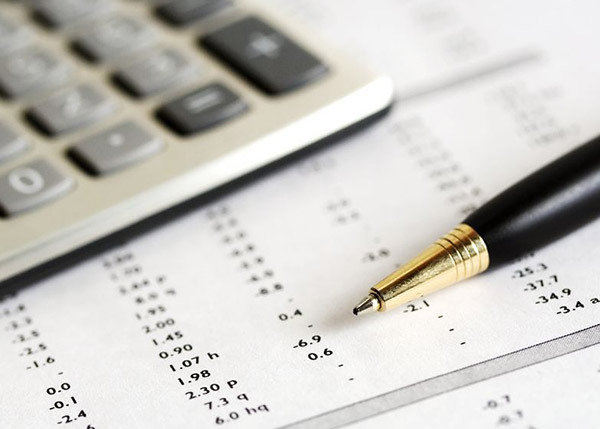 Accounting management, including the preparation of accounting books and financial statements.